PAT testing or portable appliance testing is a procedure that is done by qualified, registered, and licensed electricians. Homeowners or landlords need to have this test done to check if their appliances are still safe to use and to find out if there are any signs of defects. 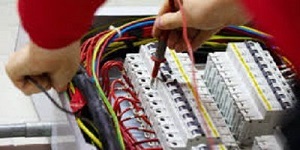 Another main purpose of PAT testing is to prevent electrical damage. When you know the potential problems of your appliance, you can address them immediately and prevent further issues that may be more expensive to deal with later on. PAT testing isn’t only for “portable” appliances. It is also done on fixed and stationary appliances, computers, cables, and chargers. 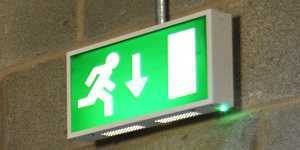 While PAT testing is not a legal requirement, it is still highly recommended. After all, electrical appliances are important parts of any structure; determining their condition can help you decide if they need to be repaired or replaced. 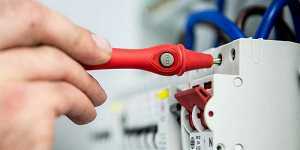 Moreover, PAT testing can likewise help you protect your insurance. PAT testing is also important in workplaces. Employers or business owners use this service to comply with the UK regulations that oblige businesses to ensure the safety of employees and the public in their premises. 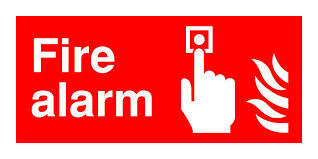 Another unseen benefit of PAT testing is minimising the risk of accidents. 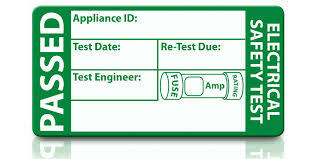 This test reports faulty appliances that can cause electric shocks or electrocution and fire. In other words, it helps you find the appliances that can potentially harm the people in your home and your valuable assets. PAT testing involves a series of steps. The first is a preliminary inspection, which means a visual inspection of the cable, casing, and plug to see obvious signs of wear. For class 1 appliances, certified electricians must do the earth bonding test. Meanwhile, for class 1 to 3 appliances, an insulation resistance test is necessary. Lastly, the functional test is done to determine if the appliances are working properly and if they are drawing the required amount of current.